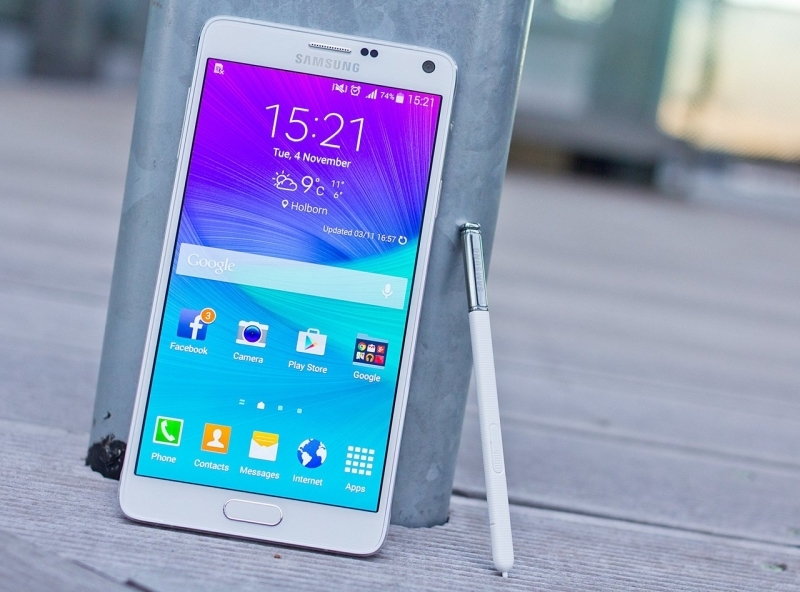 Samsung skipped a number when it named its newest Note. It is a phone that do familiar things in an unfamiliar fashion. We spent 1 hour with the new Samsung Galaxy Note 7, and here’s what it is all that you need to know about the new Samsung Galaxy Note 7. If you do not know what a Galaxy Note is, it’s basically the reason your smartphones are getting bigger every year. The original Galaxy Note was so over-sized for its time and so controversial for including a stylus that it was almost a punch line when it launched 5 years ago. That is, when it sold 10 millions units under a year. That bond a family of over-sized and over-powered phablets, an annual offering from Samsung that outclassed basically everything else on the market. A crucial thing that Samsung Galaxy Note 7 did, it addresses one of the biggest criticism of the Samsung Galaxy Note 5 by bringing back the MicroSD support. Now you can easily expand the on-board 64 GB of Storage. Sadly the battery is not removable, but it is 16% larger than the previous Galaxy Note. And Samsung says it can be recharged just as quickly either quick charge 2.0 through the USB-C or fast wireless charging with Qi/PMA. 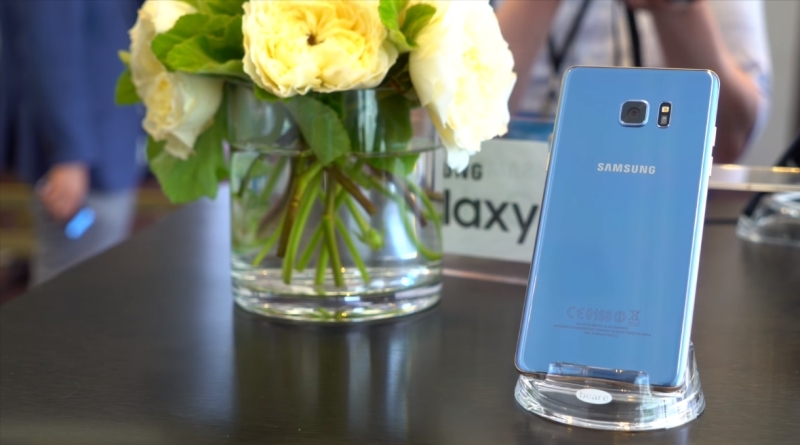 The new Galaxy Note 7’s looks are also no surprise, from a distance you can easily mistake it for its predecessor, that’s unless you get the soothing coral blue version with gold accents. What sets it apart when you get up close, is cemetery. Front & back and side to side, Samsung has made this the most visually balanced Note ever. And on top of that, it added IP68 Water and dust resistance. Finally we have a Galaxy Note that won’t die, when you get pushed into a pool with it. The water resistance extends to the new S Pen Stylus too, and bonus it won’t break the phone if you put it in backwards as happened with the early Note 5s. Now in Samsung Galaxy Note 7, all the Stylus related Apps have been combined into a single simpler hub called Samsung Notes. And there are some new fun tricks like hovering over text to translate or you can now draw a box around the video to make a gif. You can still take notes on the lock screen by just popping out the pen and now you can set them to persistent till you discard them which might be useful for shopping may be. The screen is pressure sensitive like always with sensitivity now double what it was on the Note 5. The Display itself now curves just slightly over the edges. That Means you got the Edge UX custom panels for apps, contacts and widgets that you scroll with the thumb. It looks cool but as with last year’s Edge Plus models, I still found kind a awkward to use on the Galaxy Note 7. For the VR heads out there, there’s a revised VR gear virtual reality headset with better mask padding, redone touch controls and adapters to work with both USB Type C and mini USB connectors. So all that’s great, but I have to admit a feeling of Deja Vu here, the Note line used to stand out. It was so obviously bigger and better than any other smartphone. But now it looks so much like non Notes that doesn’t feel quite special. 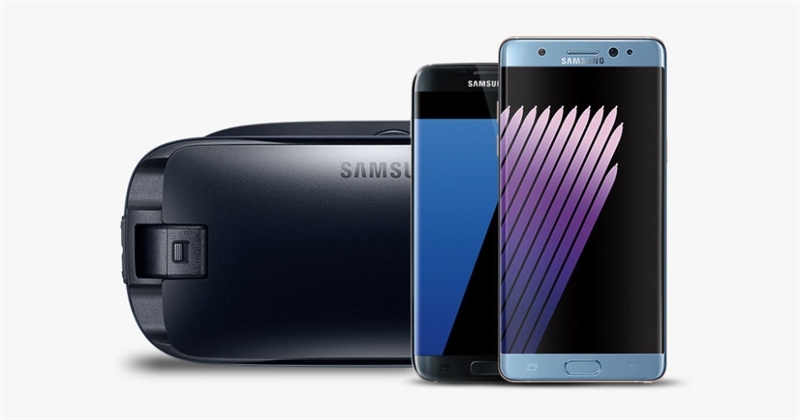 Its spec sheet is essentially identical to the Galaxy S7, even the accessories are variations of something that we have seen before. You can easily go with the Samsung Galaxy Note 7 if you want a bigger screen or stylus or a phone that lets you scan-in with your eyeballs instead of your thumb. So one last thing, the Iris Scanner, which I don’t find terribly excited. Yeah, there are cool aspects to it, there’s a secure locker that lets you hide files behind an eye print. But you can do the same thing much faster with the finger print. Now we have to wait to see where these phablets with all these cool features will go from here in the future. If you’re a Galaxy / Note geek, comment below to let us know what things you like the most in Samsung Galaxy Note 7!